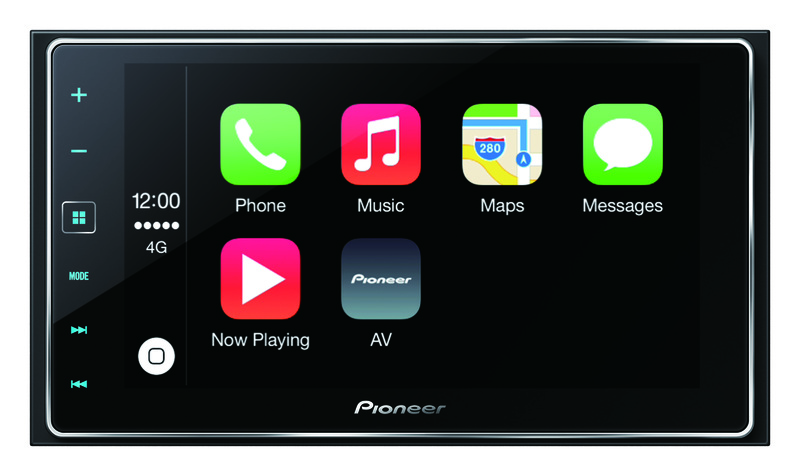 The SPH-DA120 lets you enjoy all the benefits of smartphone connectivity in your car. Run smartphone apps, listen to your favourite music, watch videos or photos, and charge your battery on the go. 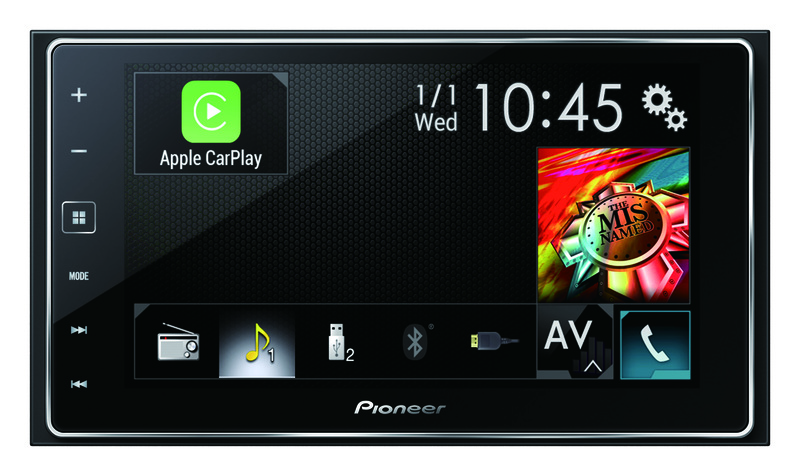 The SPH-DA120 also supports AppRadio Mode, CarPlay and other connectivity solutions like Bluetooth wireless streaming. With the all new SPH-DA120 you are always connected. 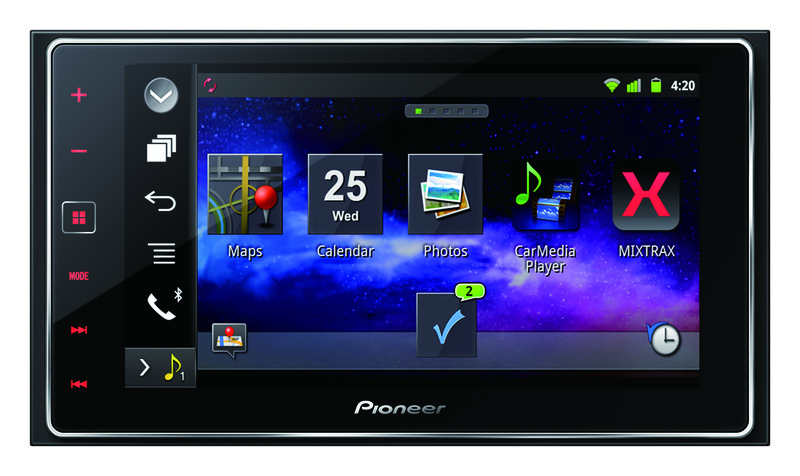 6.2" Capacitive Touchscreen6.2" Capacitive Touchscreen allows for very responsive multi-touch gestures like pinch to zoom, plus swipe and scroll controls at your fingertips.